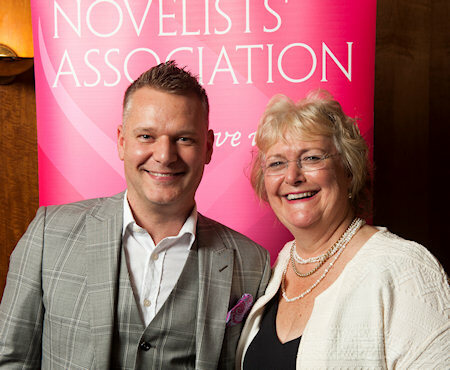 The Romantic Novelists’ Association (RNA) is delighted to announce that prestigious London bookshop, Goldsboro Books, will sponsor the Romantic Novel of the Year Award 2016. The annual prize celebrating the best in romantic fiction has been awarded since 1960, and this year will be presented on Monday 7th March 2016 at the Gladstone Library, One Whitehall Place, 2 Whitehall Court, London SW1A 2EJ. Recent winners include Joss Stirling, Veronica Henry, Jenny Colgan, Jane Lovering, Julia Gregson, Freya North, Rosie Thomas, Jojo Moyes and Philippa Gregory. Goldsboro Books is the leading independent bookshop, specialising since 1999 in first editions, signed, collectable and exclusive books. Situated in Cecil Court in London’s West End, it has gained a reputation for championing debut authors, as well as creating the UK’s largest book collectors’ club and is influential in selling large quantities of hard-back fiction.